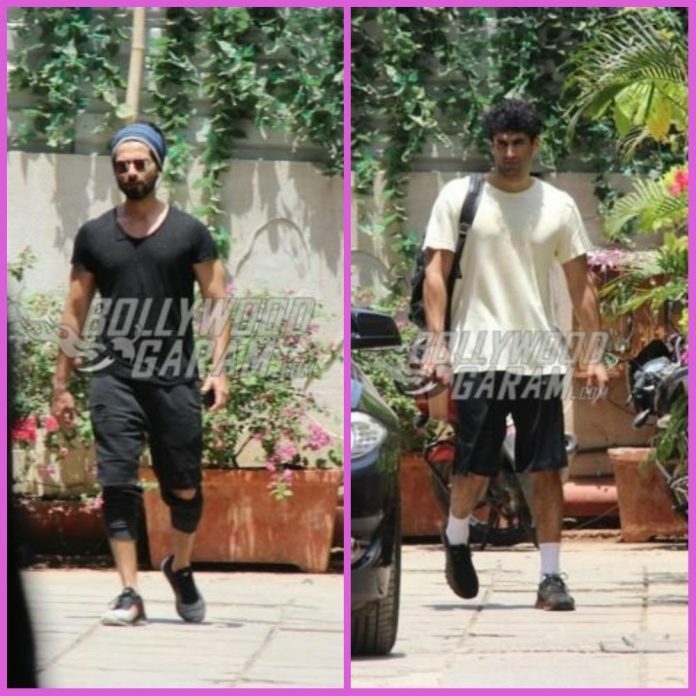 Shahid Kapoor and Aditya Roy Kapur are not just good actors but are also fitness enthusiasts and are often snapped making trips to the gym. 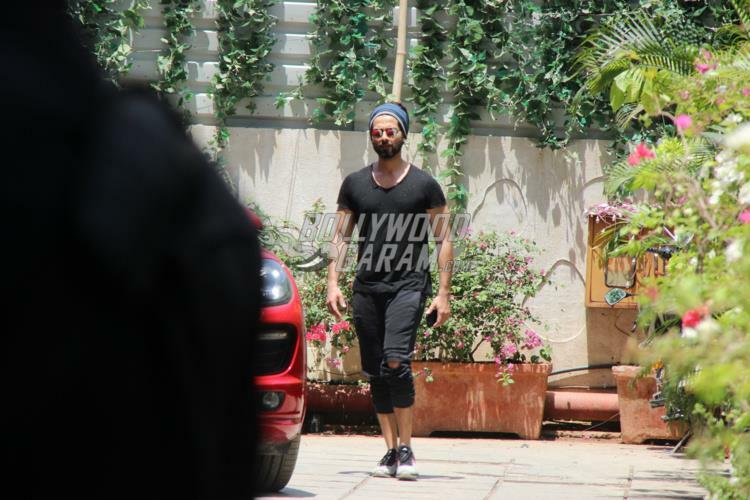 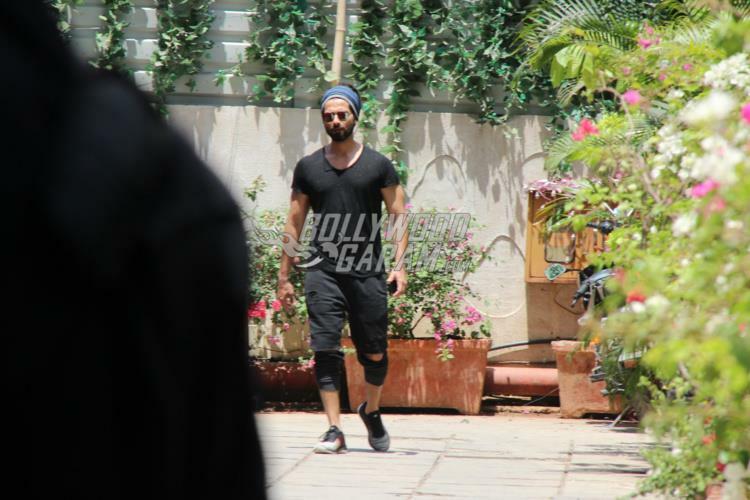 The Padmaavat star looked dapper post a hard workout session and was seen wearing a black t-shirt and black rugged pants. 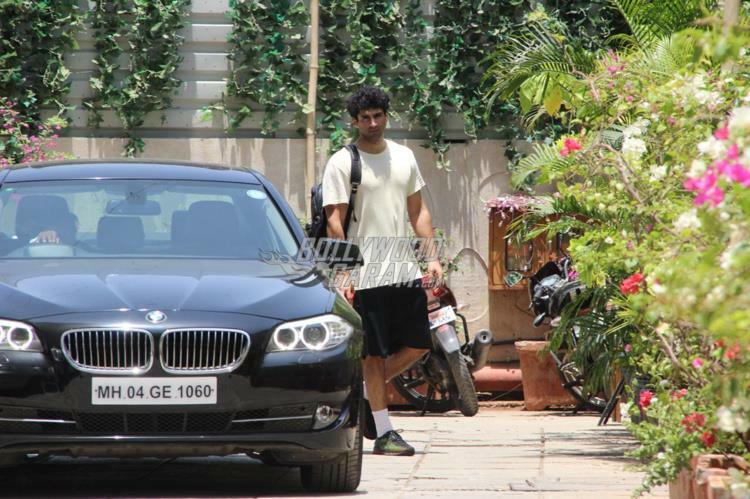 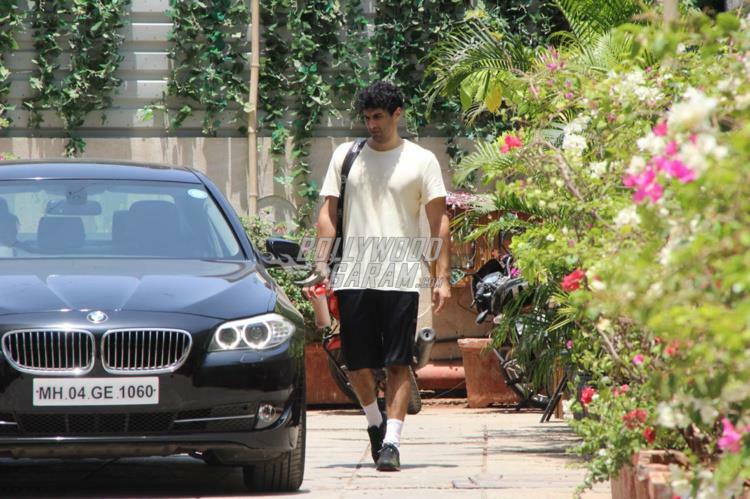 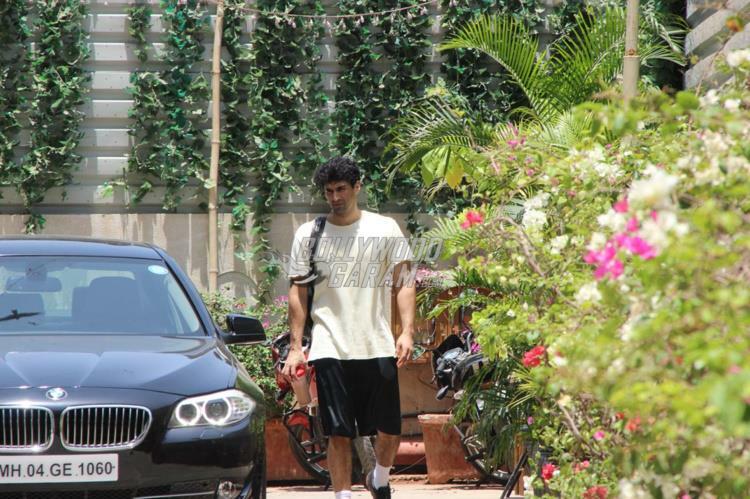 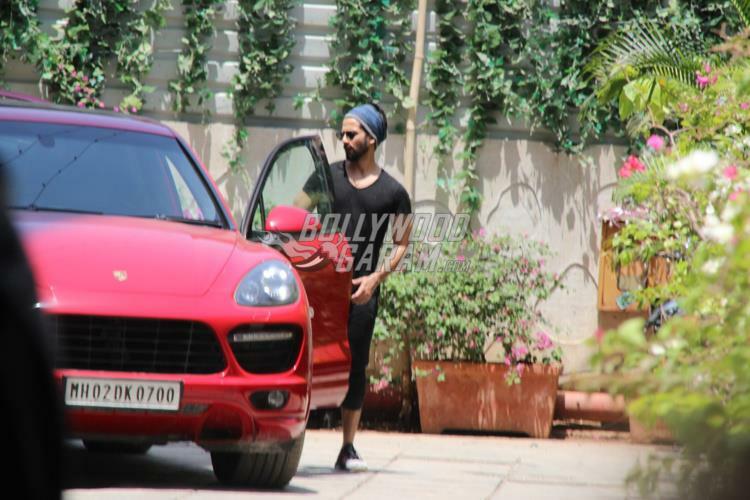 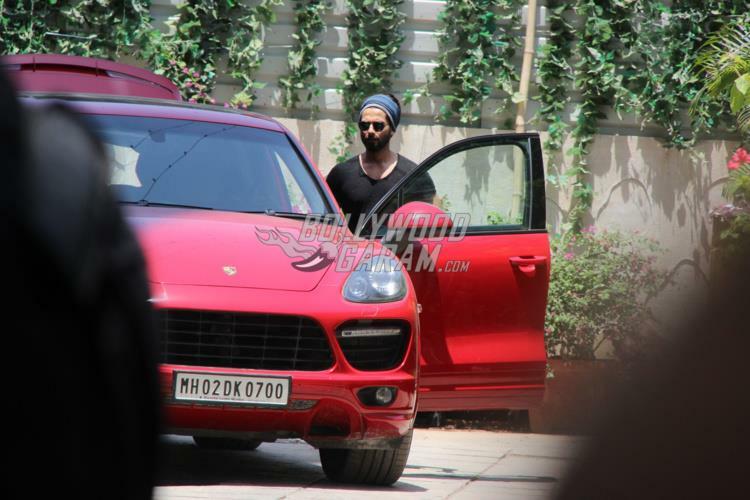 Aditya looked tired as he was seen approaching his car. 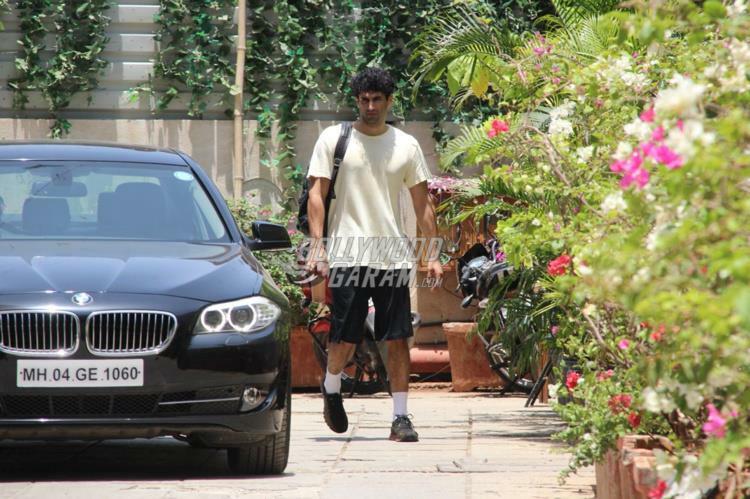 Aditya was last seen in the comedy flick Welcome To New York and is currently shooting for the multi-starrer flick Kalank which also stars Varun Dhawan, Madhuri Dixit and Alia Bhatt.